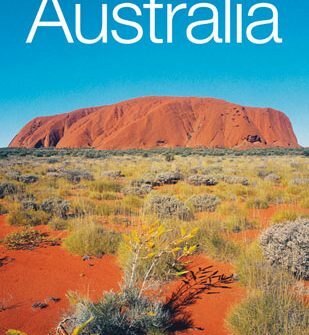 Australia Gift Shop :: Blog – Australia Gift Shop’s blog about Australian gift e-tailing, Aboriginal art corporate gifts & ecommerce in Australia. Australia Gift Shop’s blog about Australian gift e-tailing, Aboriginal art corporate gifts & ecommerce in Australia. 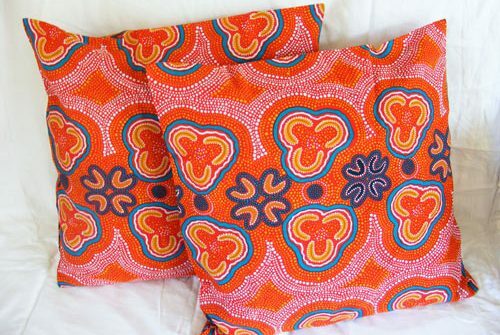 Aboriginal Art Corporate Gifts from Australia Gift Shop are Perfect for Business Executives.